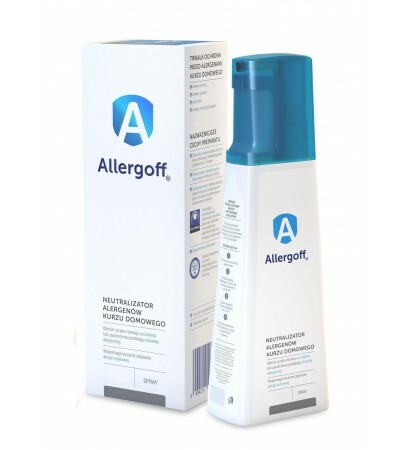 Allergoff 250ml is innovative solution for neutralisation of house dust allergens. 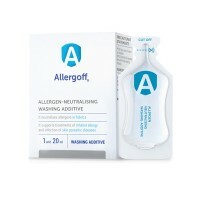 It reduces the risk of allergy development or exacerbation of its symptoms. 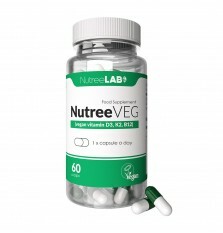 Supports allergic diseases and asthma treatment. Neutralises allergens commonly found in house dust. 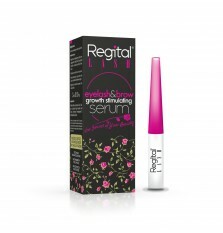 Efficacy for up to 6 months after a single use. For reduction of the intensity of allergic cough, allergic rhinitis, allergic inflammation of conjunctiva. 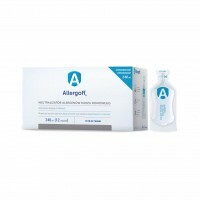 For people with allergies to control of further development of allergic disease. For protection of children and adults against the development or exacerbation of allergic disease. Remove cases from mattresses, quilts and pillows. Shake container well before each use. To activate sprayer - squeeze handle 3 times. Spray objects from a distance of approximately 30cm. All surfaces that have been sprayed can be used after 1 hour, or when surface is dry.